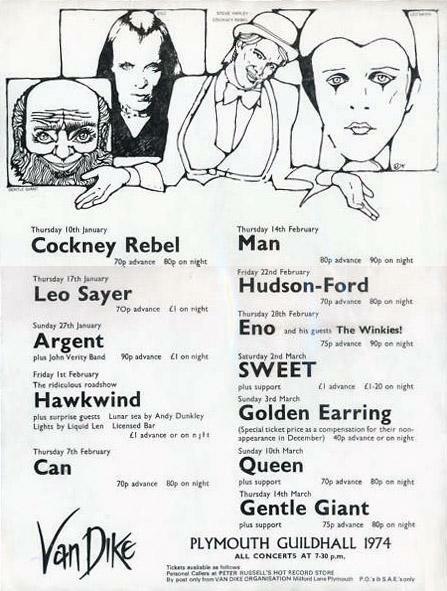 As seen on the first poster, Queen are part of a great lineup of acts due to play at the Plymouth Guildhall over the winter. The date was moved back a week for some reason. The audience sang God Save The Queen in anticipation of the band coming on stage. 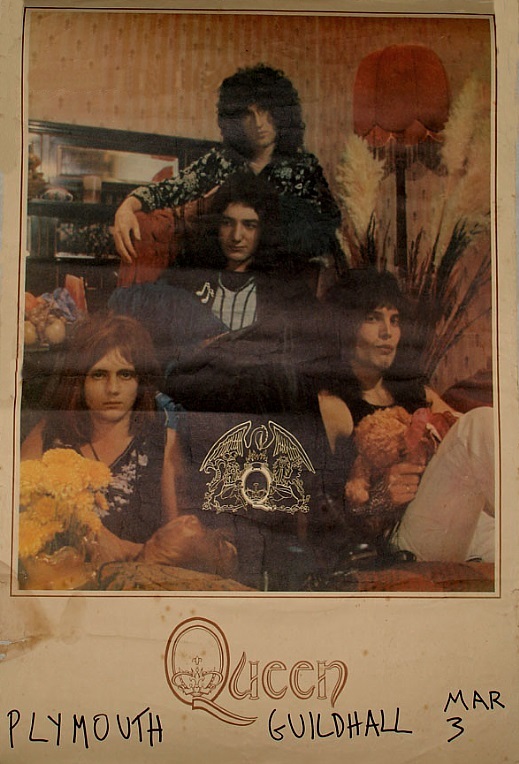 This would undoubtedly plant a seed in the band's heads, leading Brian May and Roger Taylor to record a version of the track to be used in the live environment later in the year.